Connect Master is a fun puzzle game to practice reaction speed, remembrance, resilience. It is easy to play, and it is good for any ages. 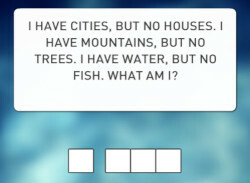 The objective of this simple game is to connect two matching icons using three or fewer straight lines. 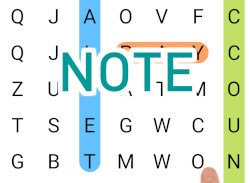 It means that you must be able to connect the two matching pairs with a line that turns no more than twice and is not blocked by another icon. You are given a limited amount of time to accomplish this for all of the pairs of icons at each level.